We are pleased to inform you about violin forensic, a project in co-operation with the Vienna Micro-CT Lab at the University of Vienna (coordinator: a.o. Univ.-Prof. Dr. Gerhard Weber). 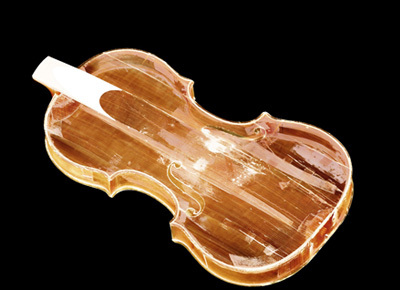 Violin forensic employs methods based on high resolution µCT scans which make possible a documentation of the body of a stringed instrument with visuals that go, with respect to resolution and wealth of detail, far beyond the scans generated by medical CT scanners. 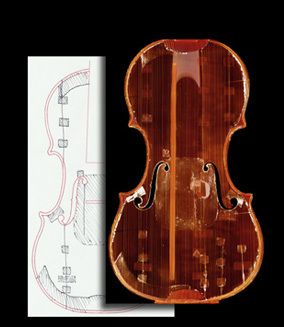 Violin forensic is aimed at researchers, violinmakers, conservators and collectors/investors alike. 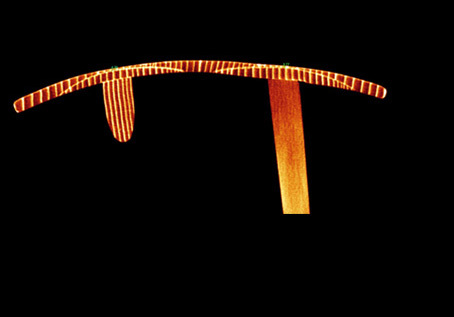 We offer documentations of stringed instruments with a wealth of information unobtainable by any other imaging technology. Thanks to the high resolution of up to 70µm and the use of multiple sectional planes as well as 3D renderings, we can visualize the smallest external and internal detail of the body of an instrument. Condition reports based on our technology constitute an important step into the future. The time of scant, hand-drawn sketches is over. We offer precision, lucidity and an abundance of detail which is unique.